Red Bull is right to argue for rule changes after Mercedes utterly dominated the 2015 season opener, Bernie Ecclestone said on Monday. A report by the Reuters news agency said the F1 chief executive played down former champions Red Bull's threats to quit formula one, not least because the team has committed to the sport contractually through 2020. "Whether they will (quit), who knows?," Ecclestone said. But he insisted Red Bull was right to argue that something should be done to bridge the big gap between Mercedes and the other engine makers under F1's turbo V6 regulations. Mercedes' Toto Wolff, on the other hand, advised the bosses of the energy drink owned team to go to Jeruselum and join the others at the 'Wailing Wall'. 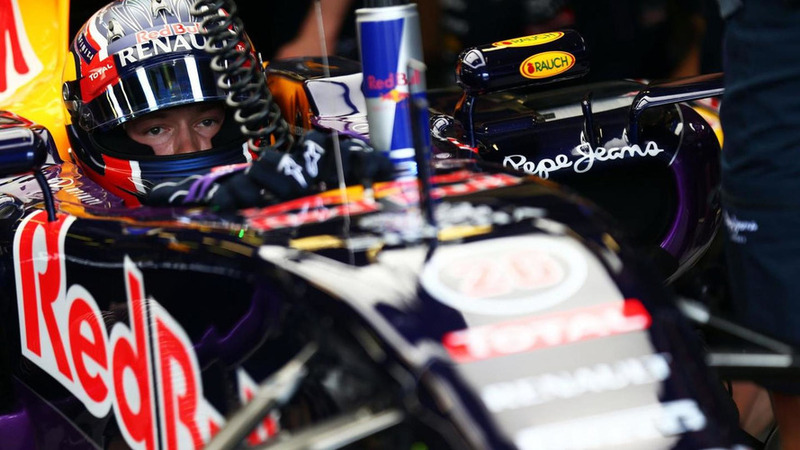 But Ecclestone said: "They (Red Bull) are absolutely 100 per cent right. "There is a rule that I think (former FIA president) Max (Mosley) put in when he was there that in the event that a particular team or engine supplier did something magic - which Mercedes have done - the FIA can level up things. "We need to change things a little bit now and try and level things up a little bit," he added.